Success at Content marketing requires a constant supply of new blog post ideas. Ideas that will spark intrigue and fire the readers imagination. But what happens when you run out of blog post ideas? How do you stand out in a sea of words and wisdom? With so many people blogging these days, how do you continually find topics to write about that haven’t already been covered in depth? We’re called on to be prolific content creators, yet finding topics to write about day in and day out (let alone new, interesting, and relevant ideas) is a challenge. More than a challenge, actually. It’s downright one of the biggest struggles business owners face today. These ideas are good, but they’re not enough. If you rely on these to fill your blog post arsenal, you’re probably missing a huge chunk of what your readers actually want to read about on your website. The struggle is real. I know because I’ve spent the last four years building a business around nothing but crafting exceptional content. In doing so, I’ve uncovered a few gems of resources (FREE resources, at that) and places to look for blog post ideas – 8 to be exact. 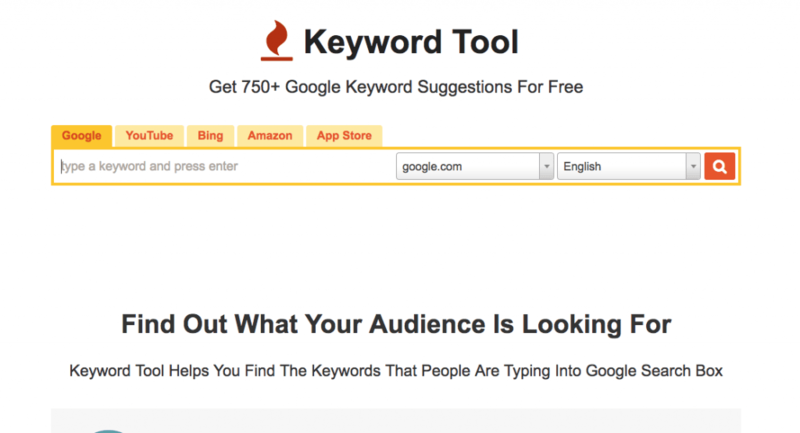 Type in a keyword related to your business. Up will pop several keyword suggestions. That’s not where the inspiration lies. Here! Here is where you can get some serious inspiration. The list goes on. Go ahead and give it a try with your keywords to see what topics you can find. No creativity required. If you’ve never heard of HARO, consider this a double punch of opportunity for you. HARO is a free resource that lets journalists reach out to sources with questions for potential news stories. The sources are businesses that have signed up. The journalists are writing about what you sell or do. Chime in when it makes sense, or hit delete on the email notification if it doesn’t. From a publicity standpoint, this is a great opportunity to spread the word about your business by responding to reporter requests. From a blogging standpoint, you can see what others are writing about and what’s getting people excited. Then, you can use those story ideas to elaborate with your own angle. It’s free to sign up for and easy to take yourself off the mailing list if it ever becomes too much (and at three emails a day, it can sometimes feel like too much). To be a thought leader, you need to jump on the latest topics that are trending. That’s hard to do if you’re not sure what’s getting people excited. 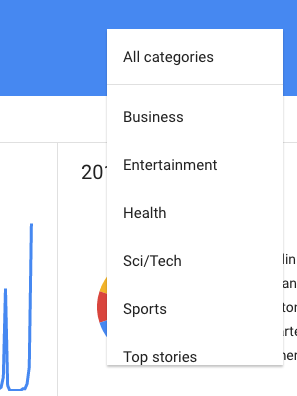 Google Trends is a free tool offered by the search giant to point out how popular certain topics and keywords are. You can use this tool in a couple of ways. First, you can use it to uncover specific issues that are getting talked about. On the front page, you’ll notice some ultra-broad topics, such as the latest football game or the Presidential election. You can dig deeper by choosing a specific category, such as business or entertainment. Then, jump into the conversation where it makes sense. Another way to use Google Trends is by typing in your keyword. Enter it under “Explore Topics” and you’ll find out how popular your specific topic is. Scroll down to “Related queries” and “Related topics” for more ideas on what’s trending around your business’s subject matter. Trends are good to keep an eye on, but the real perk is knowing what people are typing into the search box. Enter in your keyword (or keywords) and up will pop a list of related keywords. These are taken from actual search queries in Google, so you know how many people are typing them into the search box to find answers. This is a treasure trove for bloggers because it shows you without a shadow of a doubt what people want to read about. Pull blog post topics from these keywords and you’ll not only provide compelling content, but you’ll also help boost your blog to the top of the search results. Win, win. This is the last Google hack I’ll mention, but it’s a good one (and sometimes a fun one too). Ever notice when you’re typing a search into the search box on Google and a form drops down trying to guess what you’ll type next? 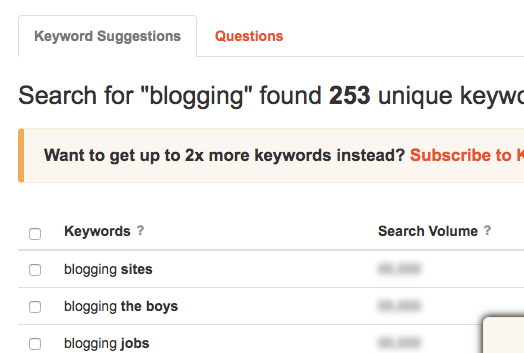 That’s called Google Autofill and it can help you uncover blog post ideas you never realized existed. Type in your keyword and see what related search terms appear. You never know what’ll pop up. Take this for example. If you’re wondering where you could niche, try typing in your topic to Google and see what appears. Teachers and realtors don’t seem like likely audiences but Google thinks otherwise based on searcher behavior and data. Amazon is a whole other world online. It’s a storefront, business opportunity, publisher, review site, and more. It’s this combination that gives bloggers a tremendous advantage when trying to stir up some ideas for blog posts. On Amazon, go to the bookstore. Type in your topics. Chances are there are more than a few books written about what you do. Click on a book title that closely resembles what you’d like to write about. Then, click to read the 3-star reviews. 1-star and 5-star reviews are too bias. You need the middle ground to uncover popular topics. Dig through the 3-star reviews to see what the people liked and what was lacking from the book. Then, fill in those gaps on your blog. If you’re on Facebook, then chances are you’re in a Facebook group (or two). Are you hanging out in the groups where your customers appear? If so, you’re probably hearing a lot of chatter about your industry. You can show up under all three of those scenarios if you know what they’re asking. Sometimes, your audience doesn’t want your opinion. They want the facts. The cold, hard facts. The good news is, data provides a wealth of information that you can pull from. Are there any research reports that have been published in your industry recently? Write about them. Write about the facts that you’ve uncovered and then offer your opinion as to why they matter. 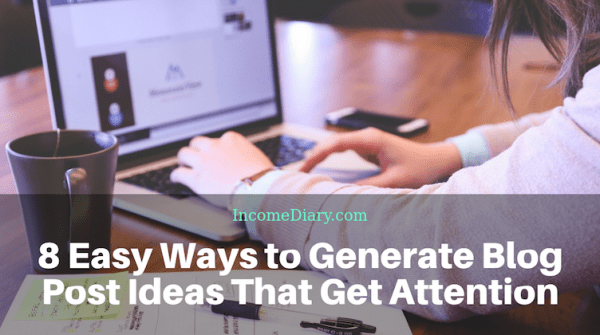 Your audience will appreciate the data-backed approach, and you’ll appreciate having something to write about on your blog. What Do You Do With All These Blog Post Ideas? With luck you now have some many blog post ideas that you wonder what to do with them? 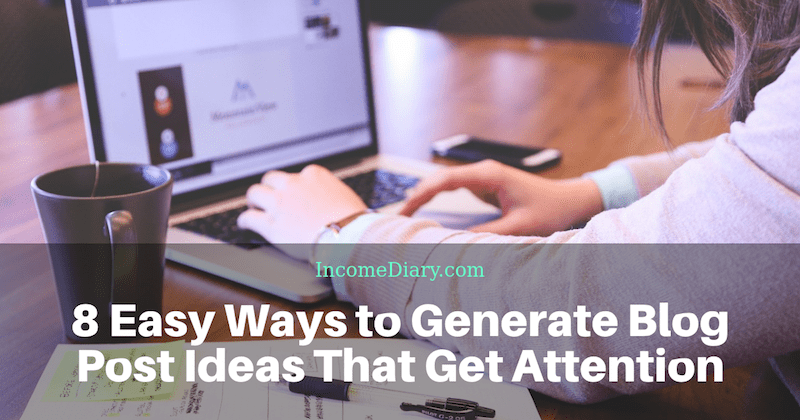 So many ideas that you will be able to advance schedule publishing your blog posts. Remember, what gets scheduled gets done. Also remember that although these resources make it easy to uncover blog post ideas, they don’t force you to put the fingers to the keyboard and type up your latest thoughts. 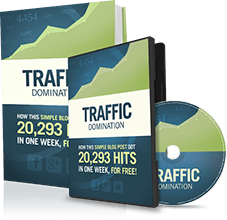 Taking action and implementing those great is the secret sauce of all successful bloggers. When you research and plan, writing blog posts becomes easy. And easy sounds pretty refreshing as we head into a new year, doesn’t it? Author Bio: Kimberly Crossland is the owner of The Savvy Copywriter, LLC where she helps entrepreneurs sell online using words. Download your free customer avatar worksheet on her website to learn more about who you’re selling to.